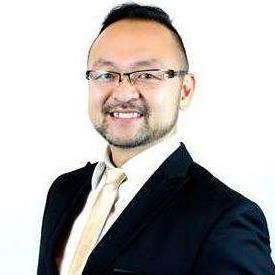 Malaysia Real Estate Agent / Property Negotiator Reuben Kau's Property Listings | PROPERTY HUB (SABAH) SDN. BHD. Focus on Sabah property market, particularly commercial, industrial and lands.